The closer we get to Halloween the harder it is to keep students learning. 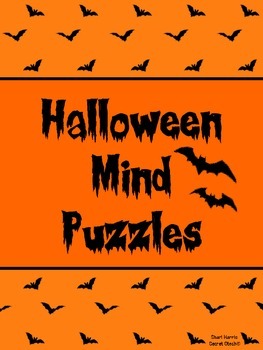 I have created five, fun Halloween mind puzzles. 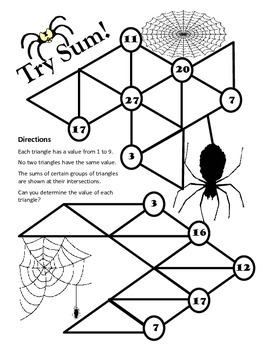 These puzzles will keep your students thinking but having fun while doing it. 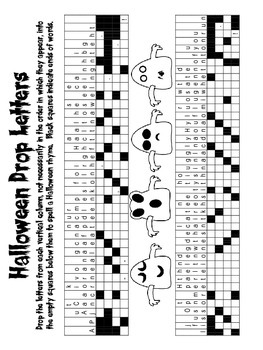 The puzzles can be used as lessons, for fast finishers, partner / group work, or as a packet to keep the kids busy. 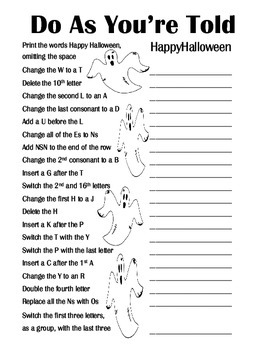 The five puzzles include: Do Sum!, Do as You're Told, Halloween, Halloween Letter Drop, and Secret Sentence. I have also included answer keys for each puzzle.